I ordered two Steam Turbine clones from FastTech and am going to use my Provari Mini with them. I can only go down to one ohm at the lowest but would like to set up twin coils on them. 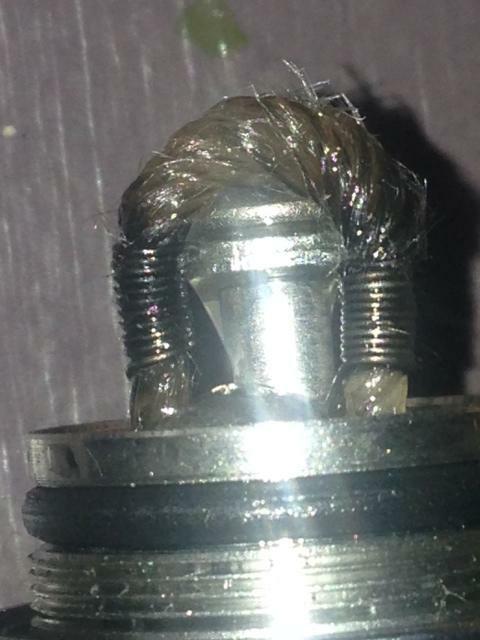 So if there are any Steam Turbine owners out there that know how to get to one ohm or slightly higher using twin coils your help would be greatly appreciated.